Bayou City Bolt carries Hex, Socket and Square Pipe Plugs. 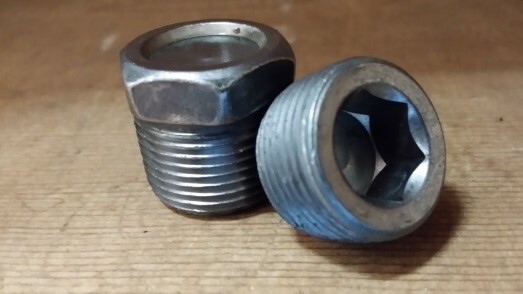 These plugs are available in steel and stainless steel. All plugs are NPT threads. Sizes for steel Pipe Plugs range from 1/8” NPT through 2” NPT. Stainless Steel Pipe Plugs run up to 1-1/2” NPT.